Everybody loves somebody, sometimes. Whether it was on an evening in Roma or simply in Napoli, Dean “Dino” Martin had them all wrapped tightly around his finger. For his birthday, we remember Dino as a great entertainer, fashion icon, and gentleman. Dean was born on June 7th, 1917 in rural Ohio as Dino Paul Crocetti and died on Christmas day 1995 in his home in Beverly Hills. After Sammy Davis Jr. (d. 1991) and Peter Lawford (d. 1984), he was the third member of the legendary Rat Pack to die. Dean Martin’s act of the likable drunk on stage developed over time and Dean purposefully entertained the perception of constantly being drunk while performing. Today, it remains a mystery whether Dean’s drinking habits were acts or reality. Contemporaries confirm that Dean actually did drink alcohol on stage, but his son Dean Paul Martin once denied the “allegations,” stating that Dean’s poison on-stage was actually apple juice. This would also match Dean Martin’s personality as a perfectionist, who did not tolerate anything but perfection when performing. 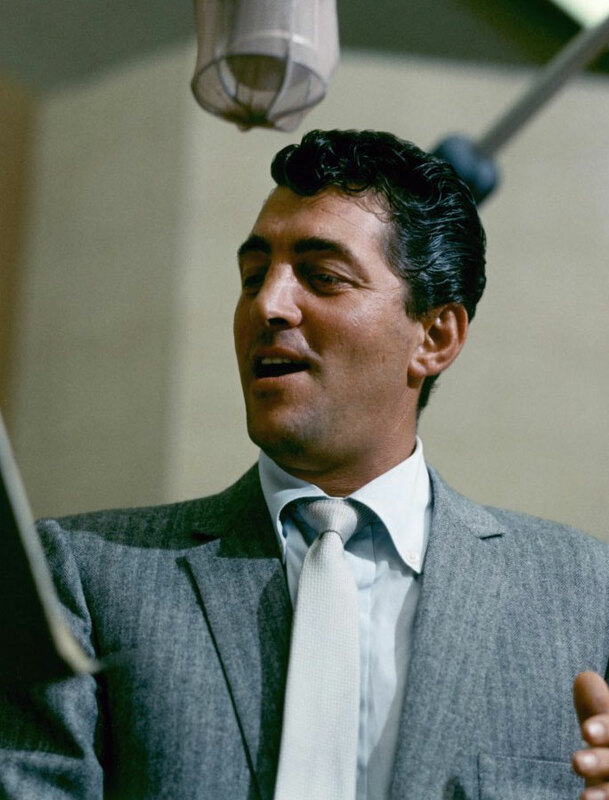 Even today, Dean Martin belongs to the greatest of the great and his crooners are timeless classics. We therefore salute the King of Cool and wish him a very happy birthday!